Khloe Kardashian isn’t in any rush to forgive Jordyn Woods…but the new mom is handling Tristan’s betrayal really well. 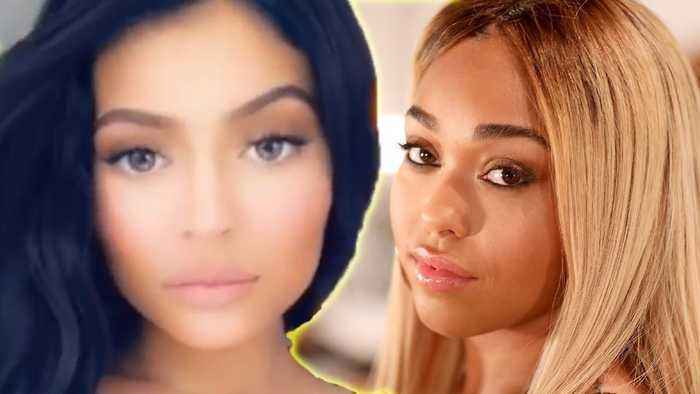 But is Kylie ready to forgive Jordyn Woods? The two might be working things out… I’ve got that info coming up in just a second. 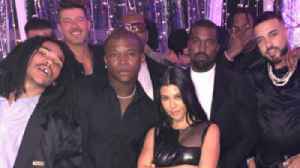 Plus, Kourtney Kardashian and Scott Disick were seen having lunch with their kids…AND Sofia Richie. They’re working hard to prove they’re one big happy family. 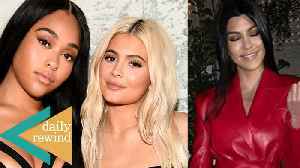 Jordyn Woods Says She Was 'Bullied by the World' Woods said she was targeted because she's a black woman after the Tristan Thompson scandal. 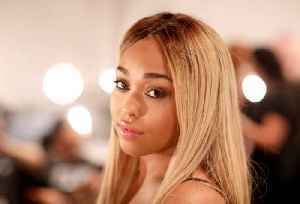 Jordyn Woods, at the Homecoming Festival The model and..